This palette contains all you need for a colorful (understated if you wish) tropical look. 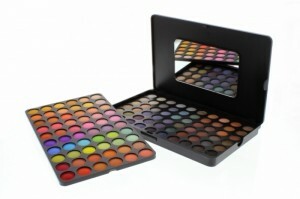 If you’re going as a girl at Carnival or a Mermaid you will find everything you need in this one palette. I love BH Cosmetics shadows because with the right primer or white base the colors are extremely vibrant and hold up all night long. 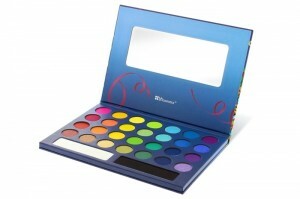 If buying a colorful palette like the first one is not quite your style then check out the 120 Color Palette that I love. This one has more neutral colors so you can definitely pull this one out regularly. This palette would be great for darker smokey looks for vampires or zombies, or more subdued colorful looks the various Disney princesses could wear. If you’re going ultra-glam this Halloween check out some loose glitters like the one above by Too Faced. If you’re going as a rockstar or a pretty princess (and even something scary; who says that can’t be glam too?!) you’ll really feel the part with beautiful sparkly eyes. Another bonus is if you get a glitter in a neutral color you can also use this for the Holidays and New Year’s events. To minimize fall out use an eye shadow primer that is specially intended for glitter or loose pigments like Too Faced Glitter Glue. The primer is actually tacky and helps glitters stay put on your eyes and not travel all over your face. My recommendation when going ultra glittery is to do your eye makeup first so you can wipe away any fall out without ruining your foundation. Halloween isn’t Halloween without over the top lashes. 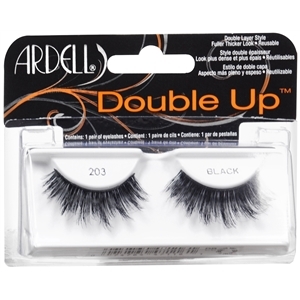 Check out these beauties from Ardell! Definitely something I wouldn’t wear every day but all rules are meant to be broken on Halloween no matter what your costume is (I hear zombies have really long lashes btw). 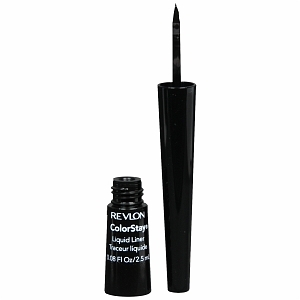 Before applying lashes line your eyes with a liner like this one from Revlon to make the lashes blend seamlessly. What are you going to be for Halloween this year? Are you going full out glam or straight up scary? 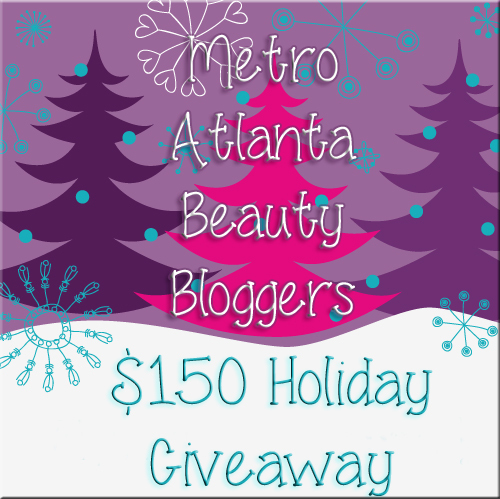 Metro Atlanta Beauty Bloggers $150 Holiday Giveaway! Love the lashes!! I am going as a Victoria’s Secret angel so very excited about getting my lashes!!! Great post! !